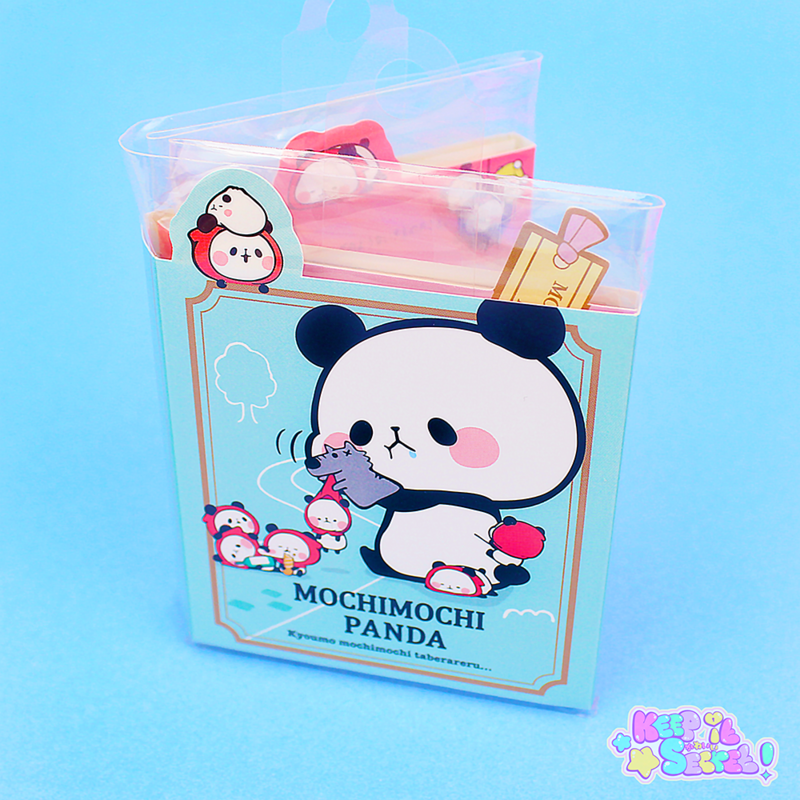 Rare to find in the UK! 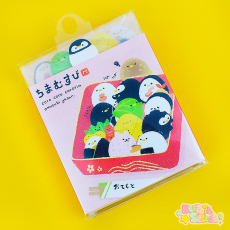 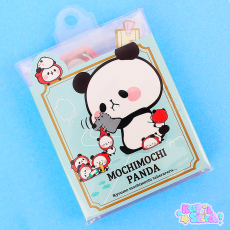 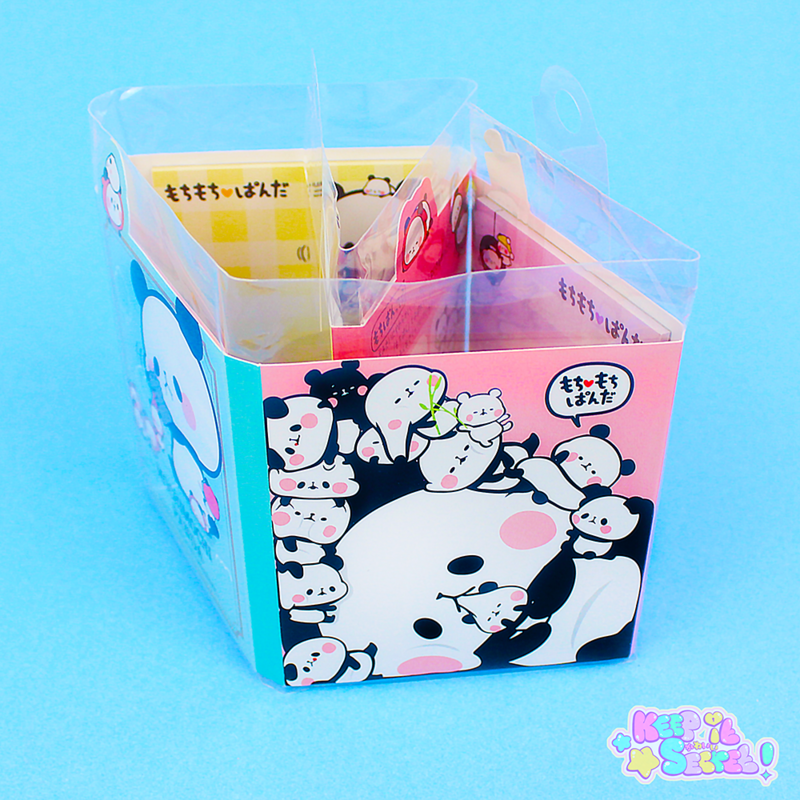 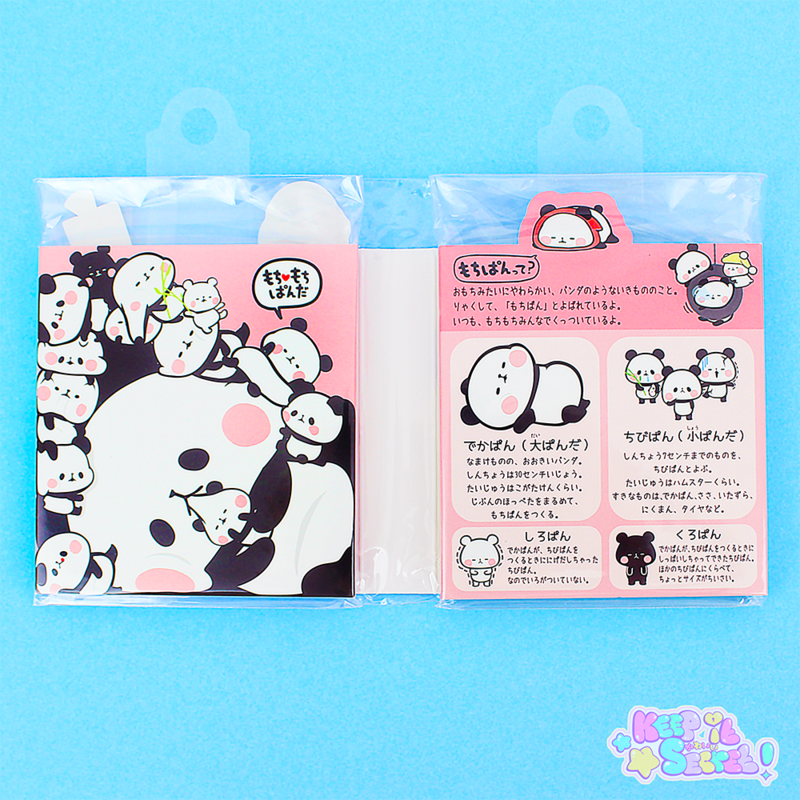 Direct from the brand Kamio in Japan, Mochi Mochi Panda Post-It Notes are a must have for any Kawaii sticker or stationery enthusiast! Each pack unfolds to show a large array of post-it note designs to choose from, all of which depict Mochi Mochi Panda & friends up to mischief! 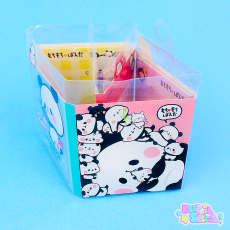 There are 6 Designs in each pack to choose from and 120 actual notes to use! 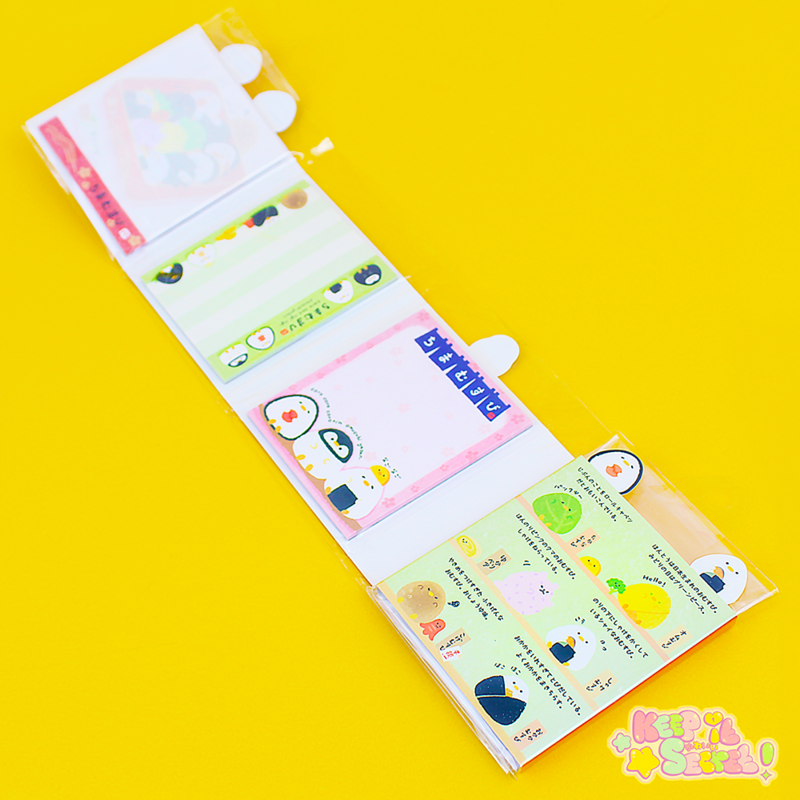 This product was added into our inventory on 19 Mar 2017 and has been viewed 908 times.